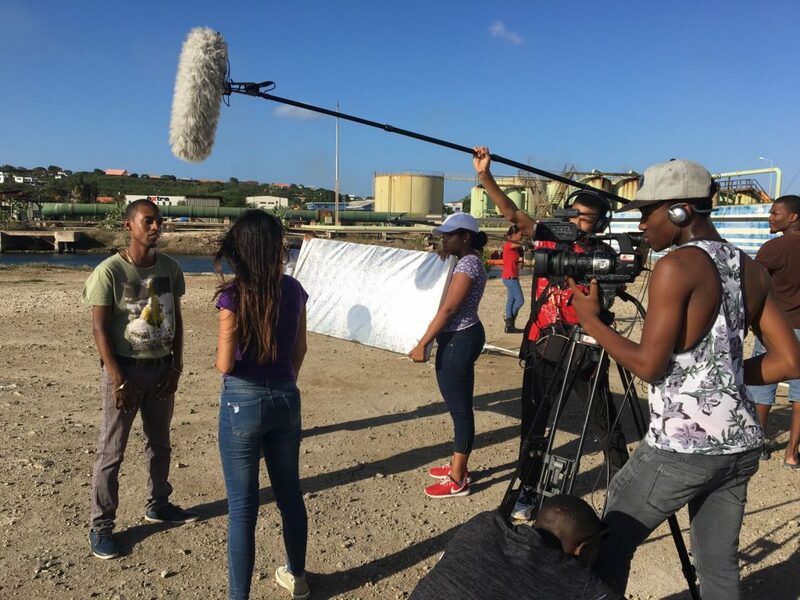 This is a hands-on 12 week course covering the nuances of Video Production, from filming to video editing. Technical factors such as lenses, camera settings (iso, aperture, f-stop), camera angles, single and multi-camera setup and the use of cables will be discusses in this course. We also teach you how by taking raw recordings and cutting, adding special effects and graphics, you can create a final production. No filming or editing knowledge or skills is required to join the training. It is advised (not mandatory) to have your laptop during this course.